The social network has become the source of entertainment and news, and like other countries in the world, in India also people are crazy about social networks. The list of popular social networks is never-ending, and people love to have their account on all the social media platforms. The popularity of social networks keeps fluctuating and users keep changing their choice about their favorite social networks. Since India has a huge number of social network users, the choice of Indian users impacts the ranking of social networks, here in this article, we will tell you about the top social networks in India. The evolution of new apps and social sites gives more power to the users, and they can choose any app based on entertainment they provide. Here, we have compiled a list of top 5 social media networks in India, from which we hope you have most of them already, remaining you can install in your smartphone and enjoy. Facebook is the most popular social network site in the world and India as well. This social network was launched in 2004, and since then, it’s being loved and followed by many users. Although other comparatively new social networks are giving tough competition to Facebook but still the number of users are increasing every day on Facebook, and this social network is still ruling the world of social networks. WhatsApp is an instant messaging app and users look at it as an easy way to stay connected with their friends and family. WhatsApp has launched many updates to keep it user-friendly and to make it convenient for that user who is not tech savvy. 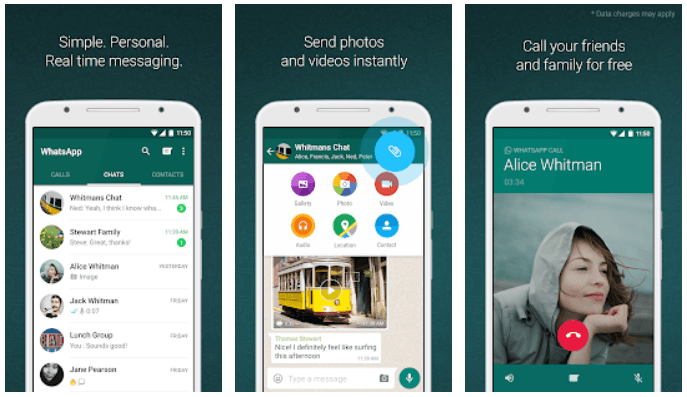 WhatsApp allows multimedia sharing, including photos, videos, audio, and documents. You can also make video and voice calls over WhatsApp. YouTube is another popular social network in India and the world. YouTube is Google’s product and its worlds’ largest video networking site. In India, people love this social network because of many well-known artists and their work like BB Ki Vine and many others. YouTube is a pre-installed in all the android phones, and this has made it more popular among the users. If you have sufficient time and you can watch long videos, then YouTube is a perfect social network for entertainment. In recent years, many social networks have been launched in India in the local language and people are liking them too. 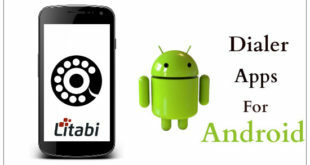 AddaChats is one app where people can use social networking in their native language. In this app, users can chat with their friends and new people and create their groups. Many groups already exist in the AddaChats app like Bollywood news, fashion updates, and many more. So, if any group suits you, you can join it. You can join more than one group on AddaChats. The best part of AddaChats is, here you can watch many viral videos without buffering. If you like any of the videos, then you can also upload it on your WhatsApp status. The AddaChats app is for those who love to get entertained in just 30 seconds videos. Most of the population in India isn’t well versed in English and it is really nice to have a native language option for chatting. You can download the app from Google Play store for free here. Another benefit of using this app is that you earn cash for every referral that joins the app. Isn’t it great! Instagram is one of the most trending apps of today’s time. Earlier, this app was available for the iPhone users only, but now it can be accessed by the Android and Windows phone users as well. This app is basically for the video and photo sharing, but now it has expanded its services by including chat options and story sharing. Many celebrities have their accounts on this social networking platform; this made it more popular among the youngsters. Users can log on Instagram with their Facebook user id and password. On this social network, you can find anything from photographers to artists and restaurants to designers. So, this was the list of the top social networking sites in India. 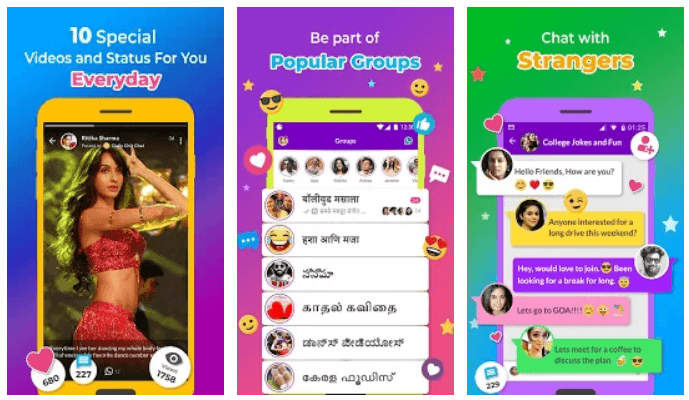 You can notice one thing here that Indians are more inclined towards the regional language based social network and if that network is entertaining and informative, then it becomes the best deal for users.